Location Spotlight Beautiful Bang Saray. If like me it’s been awhile since you last visited Beautiful Bang Saray, then I urge you to take a look. 2019 is set to be an important year for what was once just a sleepy little fishing area. With a new motorway intersection scheduled for completion soon it won’t be long before visitors from Bangkok will be able to bypass the Pattaya Traffic altogether and exit left at Ocean Marina. On route you’ll see the fabulous Renaissance Resort and Spa a real 5 star luxury beachfront hotel – and not a bad place to pop in for the occasional breakfast! Or further along the Sukhumvit you could get a great coffee or smoothie from the friendly girls at ZenZen. Head down through the “main drag” and you’ll see all the services you could wish for including a doctors, opticians,charming little bistros and restaurants even a Walking Street -but not as we know it ! This Walking Street is right by the beachfront and closed to traffic on the second Sunday of the month when it becomes a bustling street market. 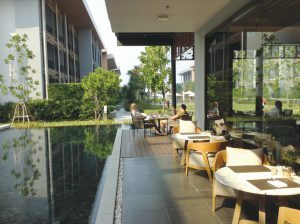 Alongside is the very pretty Bang Saray park complete with magnificent tall trees a kiddies playground area and a football field. 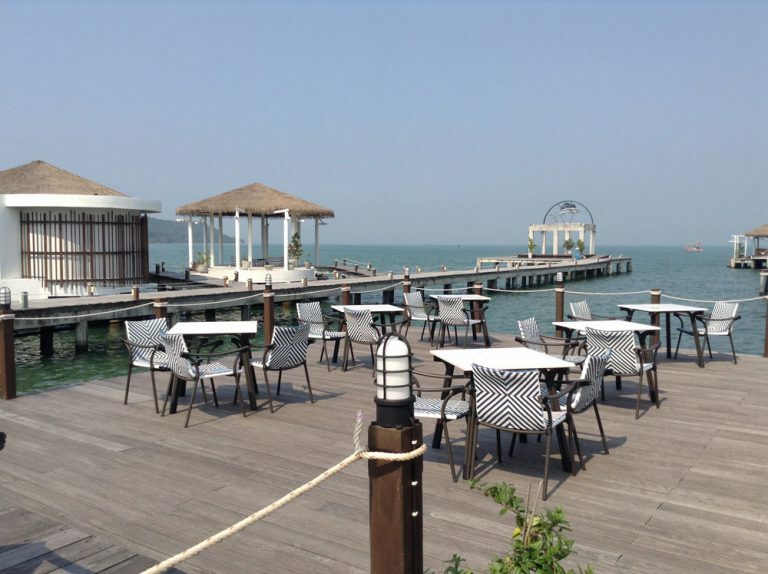 Meet the locals at the expat hang out that is the Bang Saray beach club. 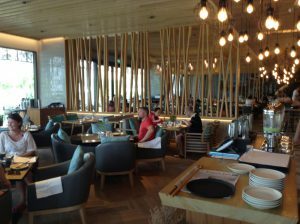 Gather round the bar and shoot the breeze or get out for a round of golf at the magnificent new Chee Chan Golf Resort. There really is so much here to explore and if you fancy staying a bit longer why not get in touch with the Sisaran Group who have plenty to show you in this area.